NEW YORK—Those lucky enough to own the world’s most expensive designer handbags value the beauty of a craftsmanship that can only be found in truly high-end brands. To maintain this quality and its associated exclusivity, elite brands have for decades restricted sales to their highly controlled high-end brick-and-mortar boutiques. Service at prestigious retailers is dedicated to customers with high net wealth. The sales representatives, who work on commission, are known for trying to ascertain whether the client has sufficient means to purchase, and then treating target clients like royalty. This makes sense as high-end apparel and accessories cost thousands of dollars per item. 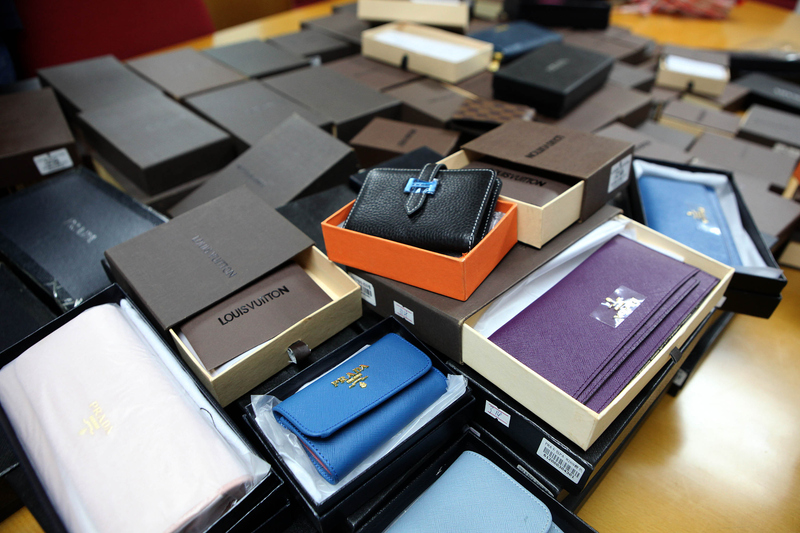 The masses in China can obtain prestigious and exclusive brands, both authentic and counterfeit, at a fraction of the price. Today, a century of this type of traditional retailing is increasingly challenged—particularly from consumers in China, who want the product, but at a discount. Empowered by the Internet, the masses in China can obtain prestigious and exclusive brands, both authentic and counterfeit, at a fraction of the price. The enormous popularity of Alibaba’s third-party seller site Taobao, which is the largest e-commerce platform in the world, has become impossible for some of the biggest luxury fashion houses to ignore. To counter “gray market” sales of discounted authentic goods and counterfeit trade through sites like Taobao, Chanel is moving toward the unprecedented step of launching its own international e-commerce site, likely by the end of 2016. “What Chanel is doing in opening its own retail e-commerce channel is ensuring that the customer knows that this is the only place you can buy a legitimate product,” said Guarino. Gray market and counterfeit goods on third-party websites like Taobao overexpose consumers to formerly exclusive products at all too accessible price points. Luxury consulting firm Bomoda, which is based in New York, found 190,035 unauthorized Chanel products on Taobao earlier this year. This resultant gray market can quickly eat into the brand’s exclusivity cache. One listing for Chanel‘s classic 11.12 flap bag on Taobao had a price tag of just $2,547, when it costs $4,900 plus tax in New York City. The bag was available in red or black. The Paris-based fashion house has been reluctant to alter its image by selling any products through e-commerce. The Paris-based fashion house’s reputation is built around the legend and traditions of its late designer Coco Chanel, who built the business, and current designer, German-born Karl Lagerfeld. Lagerfeld, now 81, has designed all of Chanel’s collections since 1983. He has also designed collections for a number of prestigious European luxury brands, including French fashion house Chloé, and, since 1965 the Italian luxury brand Fendi. Chanel’s designers, the perceived exclusivity of the products, and the craftsmanship, are key to the brand’s image. The Paris-based fashion house has been reluctant to alter its image by selling any products through e-commerce. “You go to these meetings in Europe sometimes and they are very, very slow to embrace change,” said Guarino. But last month Chanel tried e-commerce for the first time, selling a limited six-piece collection of “Coco Crush” jewelry. The collection was well received by consumers. The jewelry was available on high-end e-commerce platform Net-a-Porter for just three weeks, from April 15 to May 6, before becoming available in Chanel boutiques. Net-a-Porter—a take on the French prêt-à-porter, or ready to wear—supports English, French, Chinese, and German languages and ships to 170 countries. Brands want to have control over their image, and they don’t want to go the route of being overexposed or cheapened. “I see it more as a brand protection thing than a business opportunity quite frankly,” Guarino said. Across the industry, e-commerce sales typically account for as little as 10 percent of a company’s total turnover, but the channel can be important to ensure brand integrity. “Brands want to have control over their image, and they don’t want to go the route of being overexposed or cheapened,” Guarino said. The deflation of the euro over the last nine months has further exacerbated gray market trade in China. Luxury goods bought in Europe can be 60 percent cheaper than in China, because of the exchange rate and lack of tariffs. To deal with the discrepancy, in April Chanel aligned global pricing across Asia and Europe for three of its most sought-after bags. The move was seen in the industry as an important preliminary step toward e-commerce. Chanel’s classic 11.12 flap bag, the 2.55, and the boy bag prices increased 20 percent in Europe, and reduced roughly 20 percent in China, Korea, Vietnam, Hong Kong, and Russia. Prices in the United States and Japan were not affected. Pavlovsky also signaled that Chanel would align the prices of its other products by the end of this year. The price adjustments did not go unnoticed. Prada also lowered prices in China, as did luxury jeweler Cartier, and Burberry has indicated that it may soon follow suit. 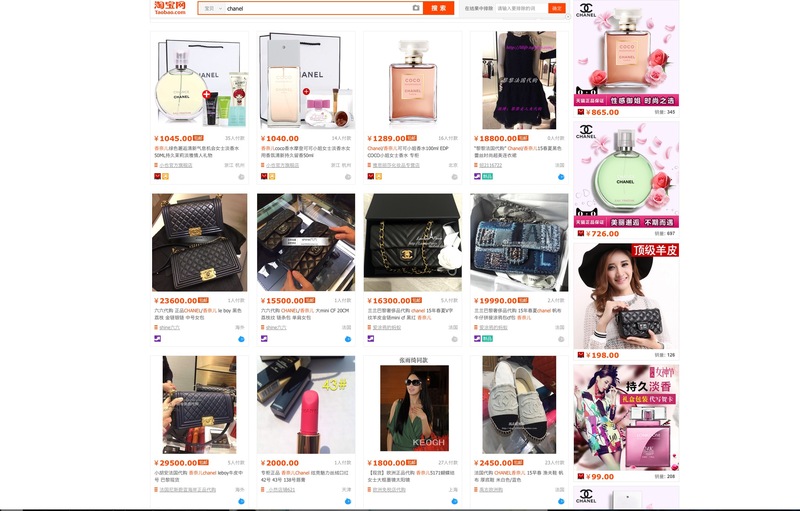 Taobao has more than 601 million unique visitors a month, according to ecommerce-platforms.com. Luxury brands like Chanel have been using legal means in China, which are often slow and ineffective, to battle counterfeit goods listed on Taobao, in an attempt to regain control over their trademarks in China. Bomoda, a consulting firm that specializes in China’s luxury market, has been tracking the surge of unauthorized luxury products on Taobao. 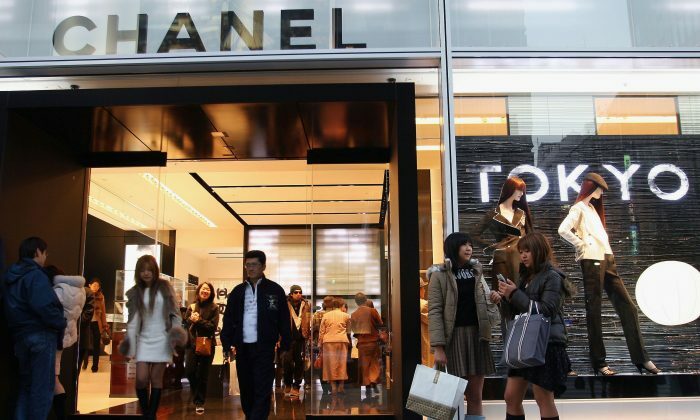 “On Taobao alone … we found 11,490 unauthorized sellers of Chanel products and 190,035 unauthorized Chanel products,” Bomoda CEO Brian Buchwald said in a telephone interview. In the last quarter, Bomoda tracked nearly 50,000 purchases of unauthorized Chanel products through Taobao. “Now some of these products may not be counterfeit. They may be legitimate products that were bought and then resold, but surely a significant number of them were counterfeit,” Buchwald said. The Kering Group had filed a similar lawsuit against Alibaba last July, but withdrew it two weeks later as the two parties decided to work together to crack down on counterfeits. A Chinese government report released at the end of January criticized Alibaba for not policing its sites for counterfeits more effectively. Chinese officials later retracted the report. Existing fair trade certifications cover only a handful of companies. More than 80 percent of Art Shoppe Condos’ 640 suites sold in just two months, attesting to its popularity in the marketplace.